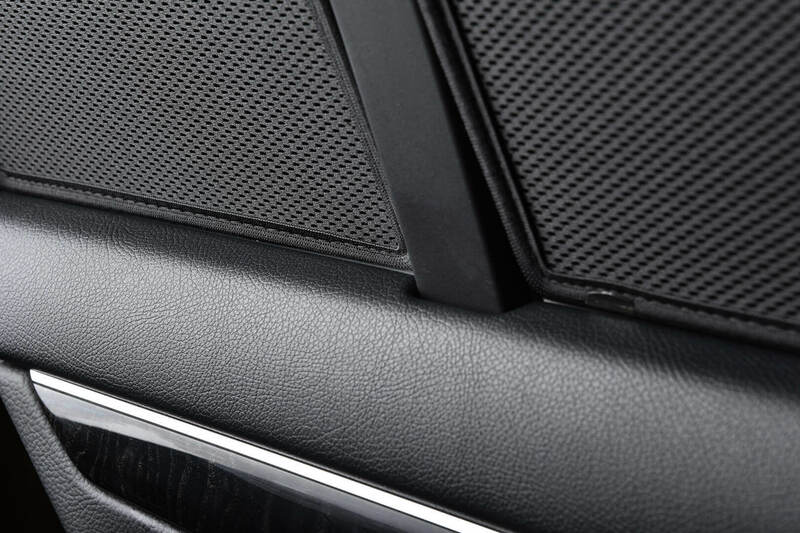 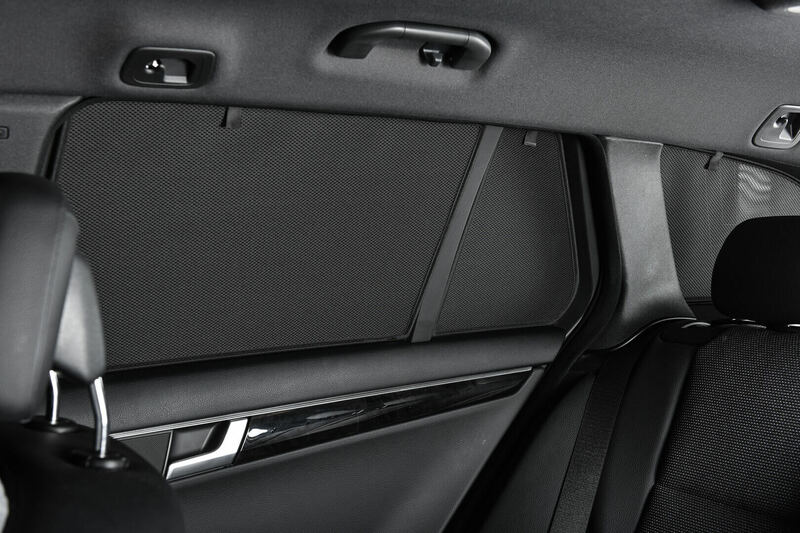 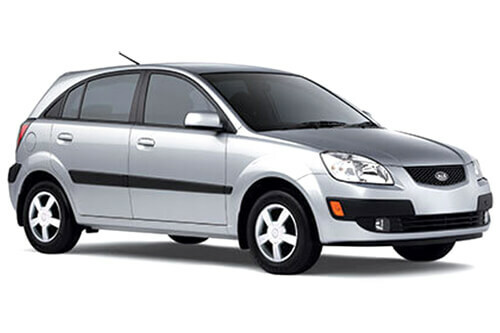 Car Shades are tailored fit vehicle sunblinds designed specifically to fit quickly and easily to your KIA Rio 06-11. 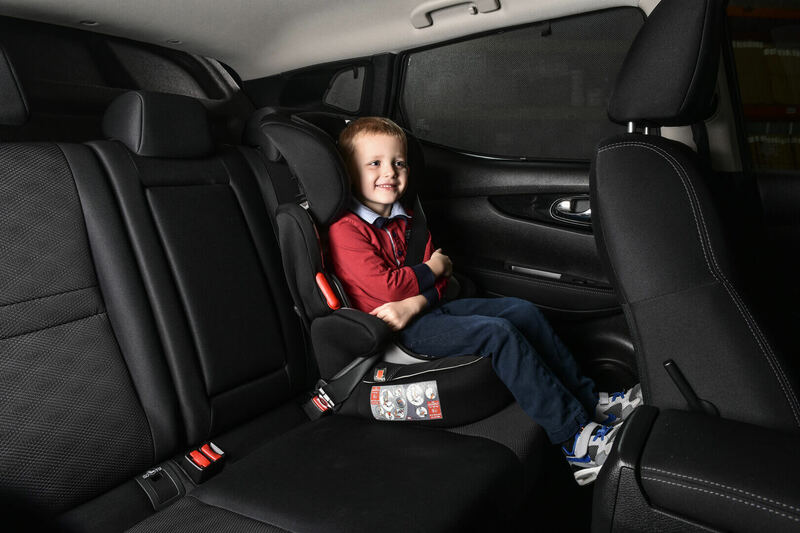 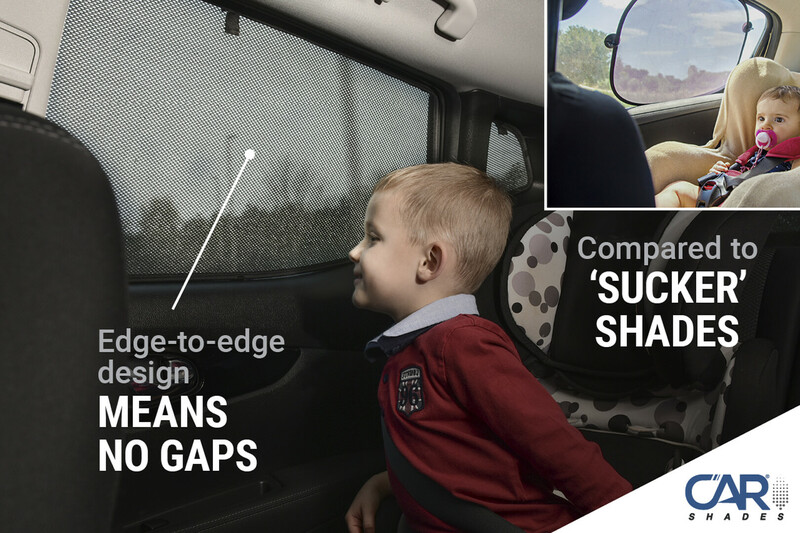 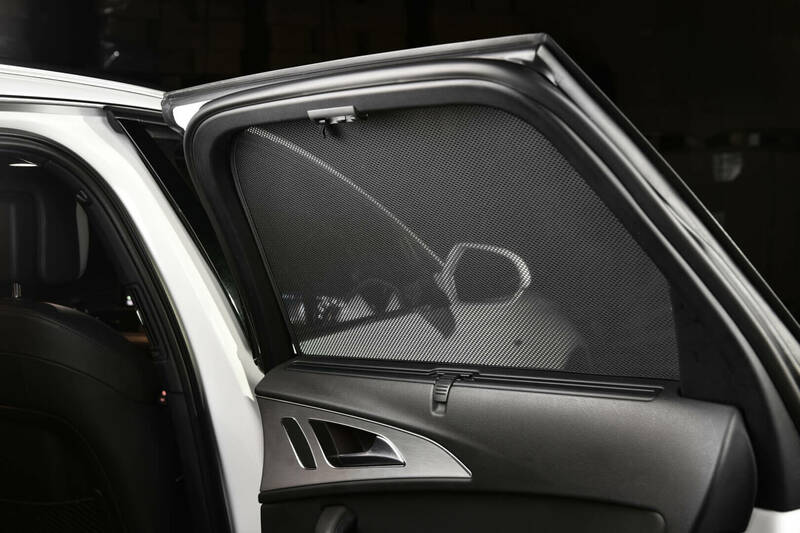 Car Shades can be installed within your KIA in a just a few minutes and can be removed just as easily giving you the flexibility that you just don't get with tinted windows. 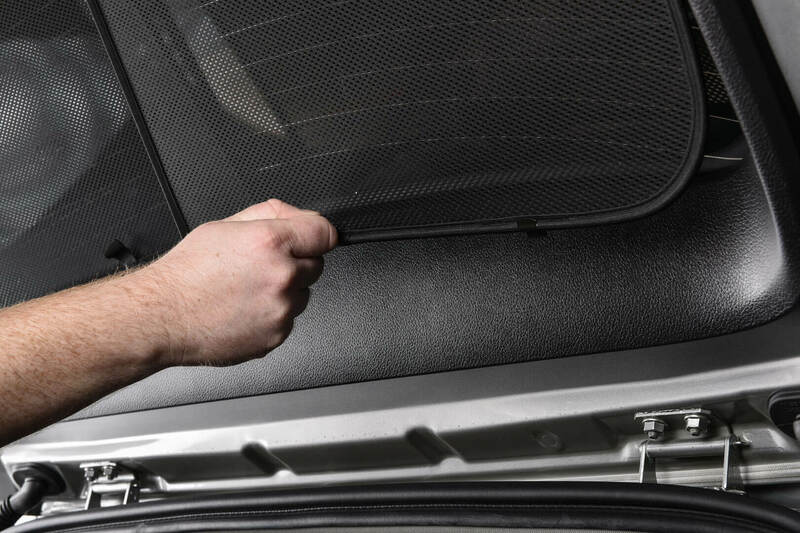 Each set of Car Shades is supplied with an installation instruction, fixing clips and a handy storage bag.